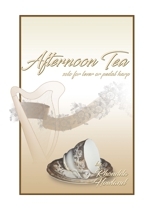 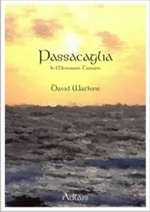 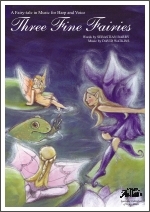 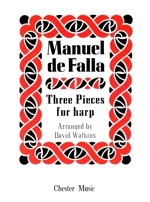 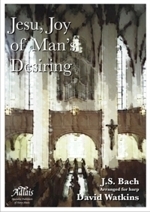 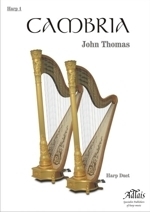 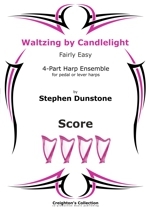 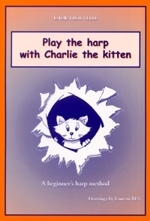 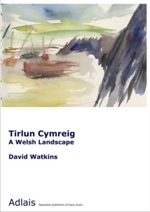 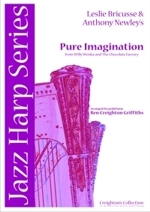 An exciting range of music featuring the harp. 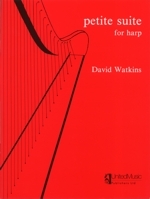 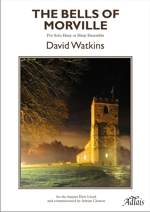 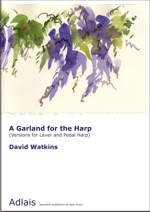 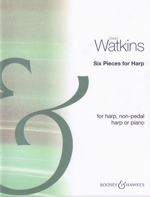 The Clive Morley Collection: First Easy-Medium Grade Vol 1 harp book - compiled and edited by David Watkins. 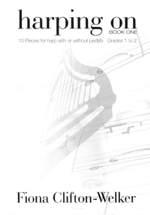 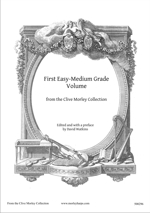 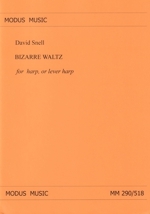 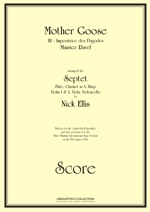 The Clive Morley Collection: First Medium-Difficult Grade Vol 1 harp book - compiled and edited by David Watkins. 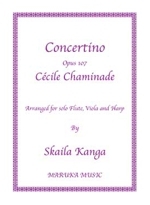 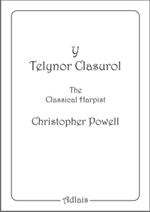 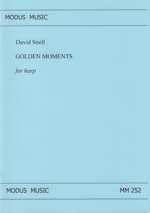 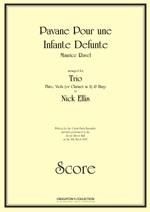 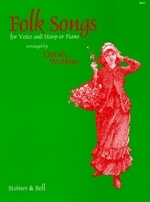 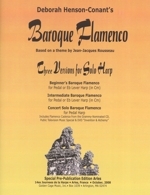 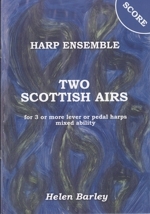 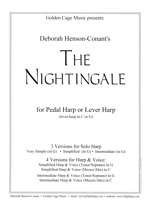 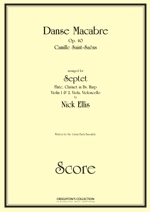 Highlights from the Clive Morley Collection of harp music arranged for intermediate / advanced grade.